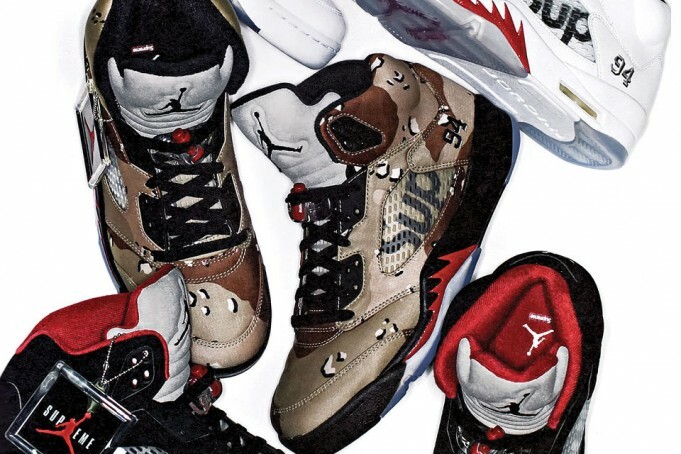 NIKELAB Will Be Releasing Supreme X Air Jordan 5 "Camo"
The Air Jordan and Supreme collab is sold out. There is nothing you can do about it. 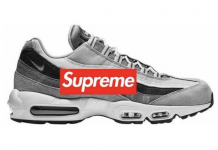 You can cry and tweet at Supreme for the next three summers but they’re gone, bro. But Nikestore is here for you all that wasn’t able to cop, as they will be releasing the collection. The catch? 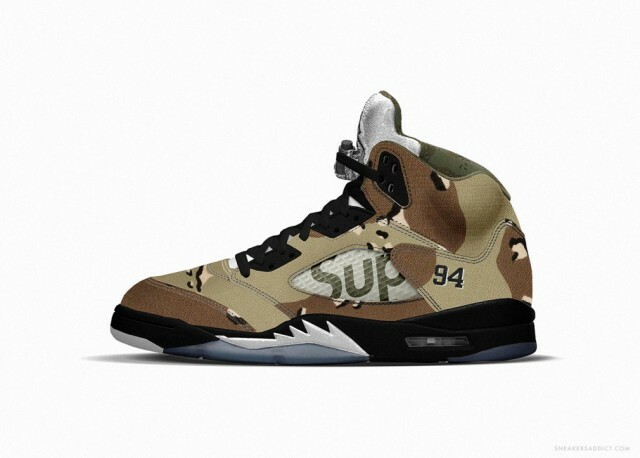 They will only be releasing the “Camo” colorway of the shoe. Nikelab took to Instagram to let everyone know the good news. 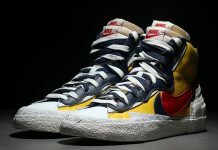 For everyone that missed out and really wanted this colorway (or to resell), this will be something of a do over for you. There isn’t any word on any other colorways will be dropping in the near future. 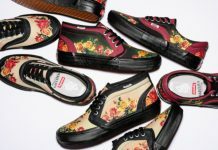 An exact date hasn’t been set yet, but expect for these to be coming soon. We will be updating for upcoming information. Stay tuned to Modern Notoriety for the latest.